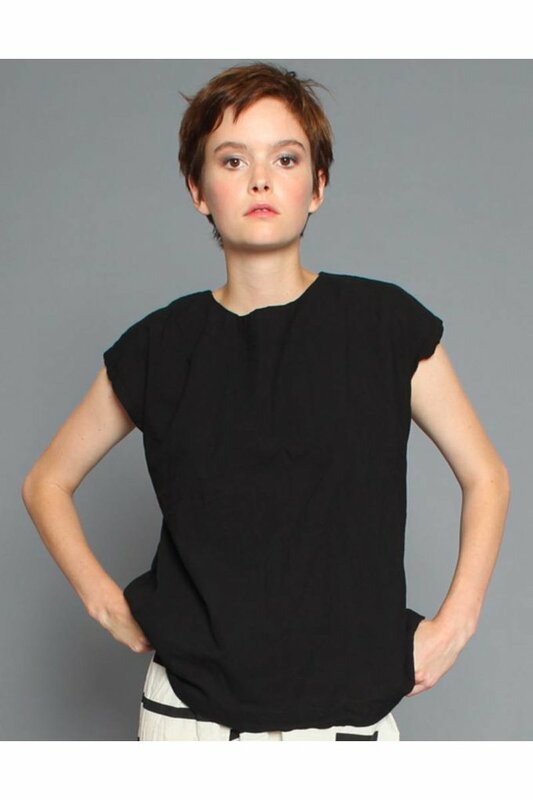 UZINYC Tunic in Solid Black - Wildland Supply Co.
A finely woven 100% cotton tunic with a loose fit and cab sleeves. One size fits all. Pre-washed. Dyed and sewn in Brooklyn, NY. Chest at underarm is 44" in width. Length from shoulder is 26".